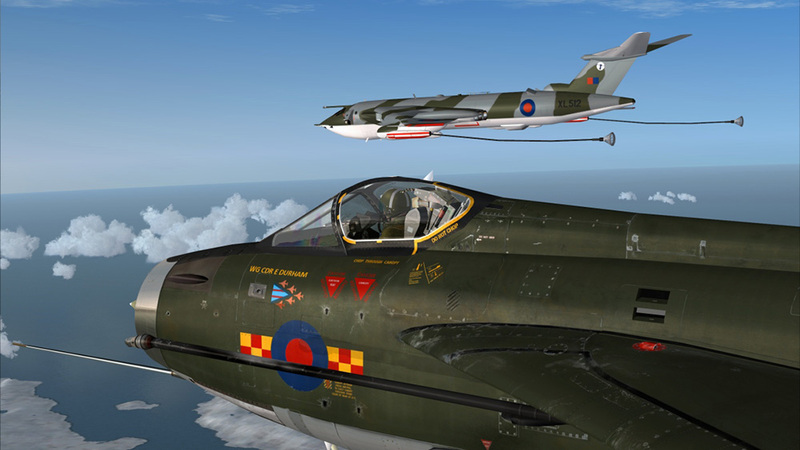 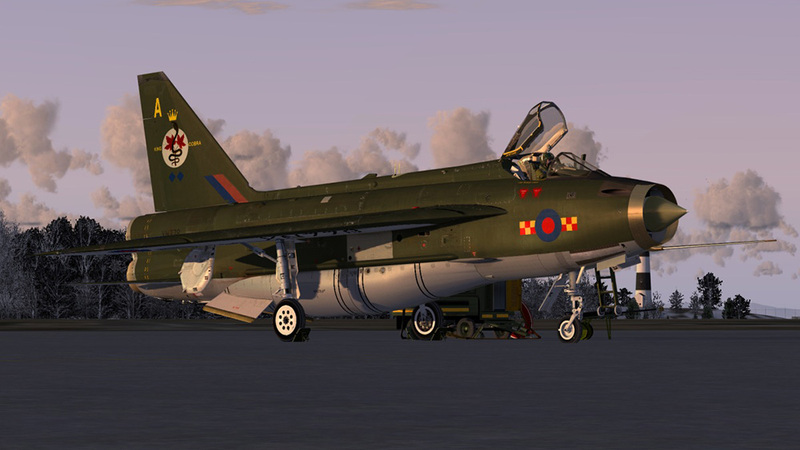 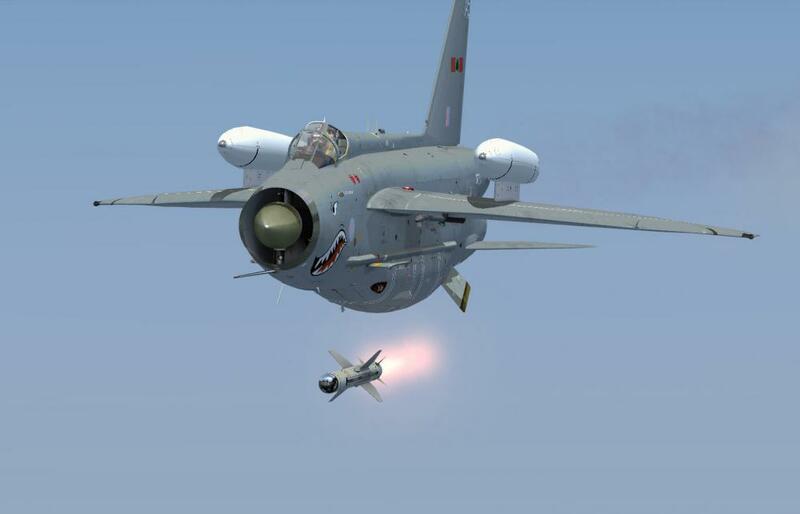 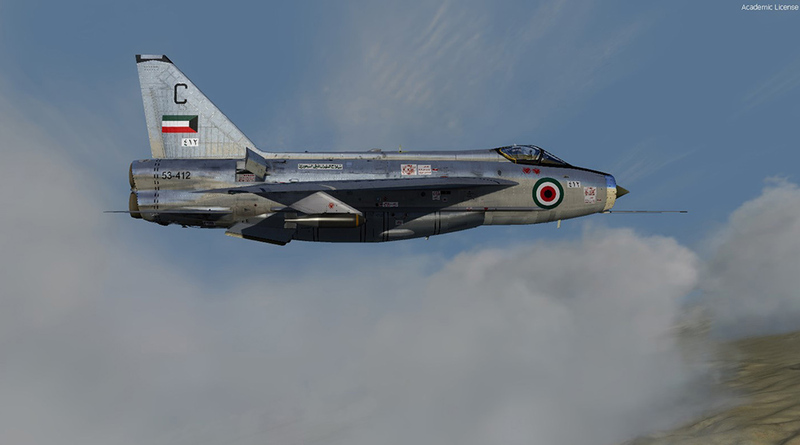 Informations sur le produit "English Electric Lightning F6"
The English Electric Lightning was designed in the late 1950's as an interceptor. 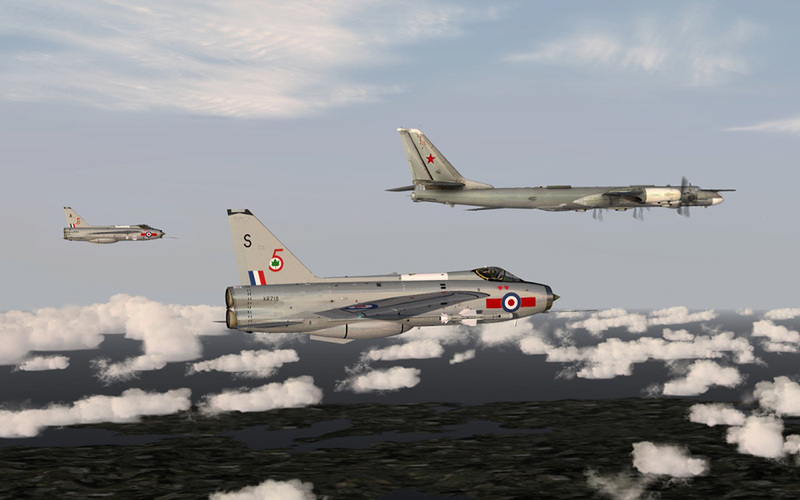 This class of aircraft had to have great speed and even better climb speed to intercept the Russian bombers before they could reach their targets. 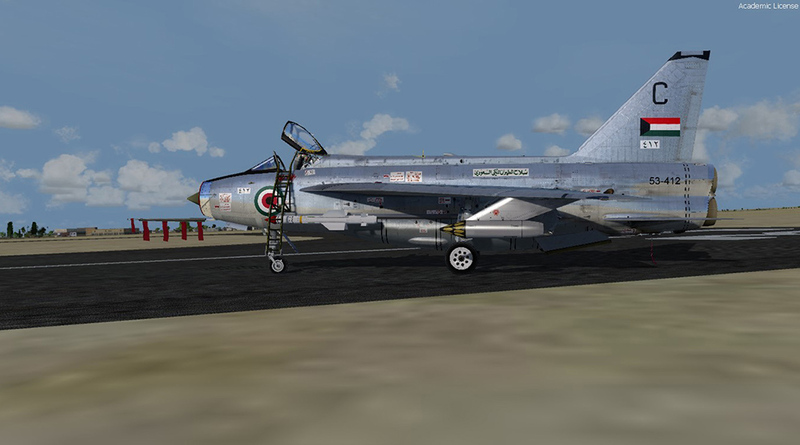 This version also includes the model of F53, all customers of the F6 receive the new model as free download. 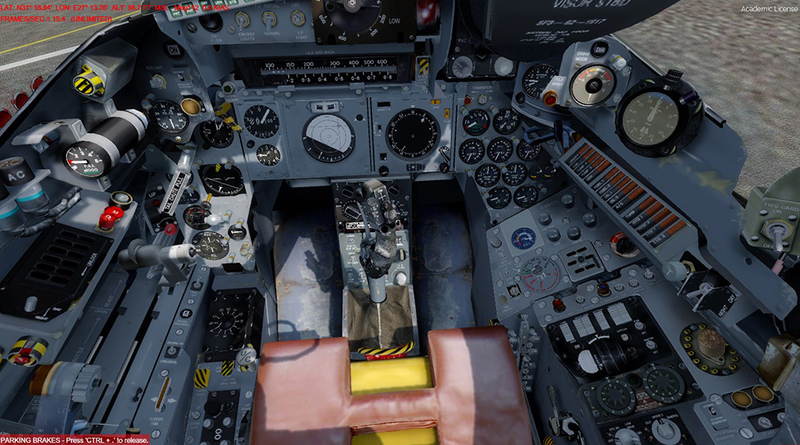 Please note that the F53 is compatible with Prepar3D V4.2, but the F6 itself isn't. 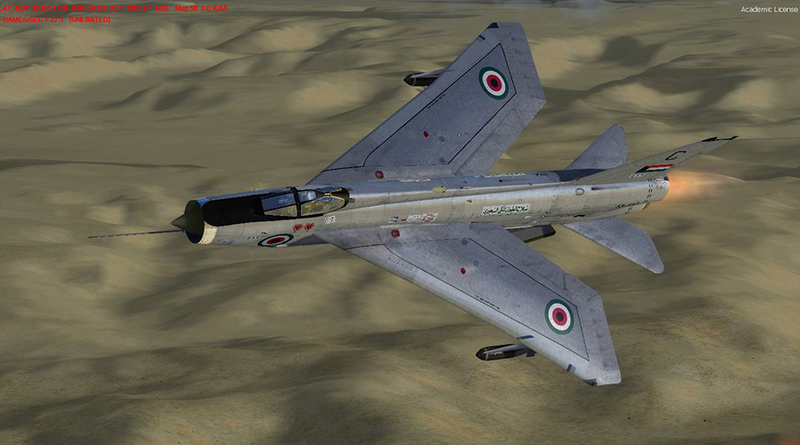 The F6 version in this product is not an easy aircraft to fly. 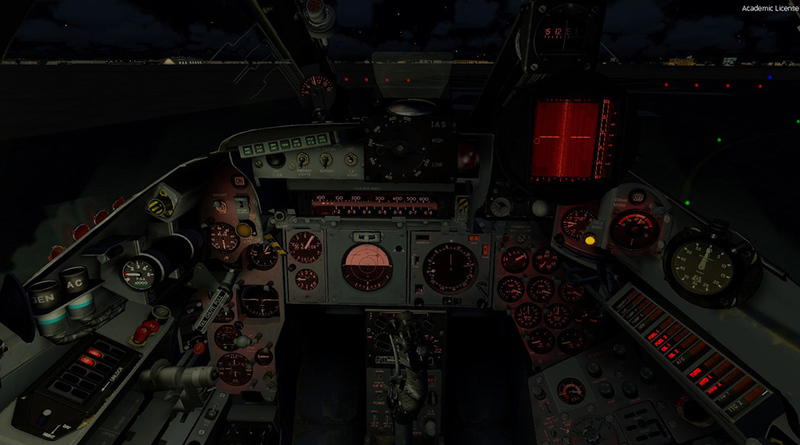 It’s complex and full of systems you have to manage without the aid of modern electronics. 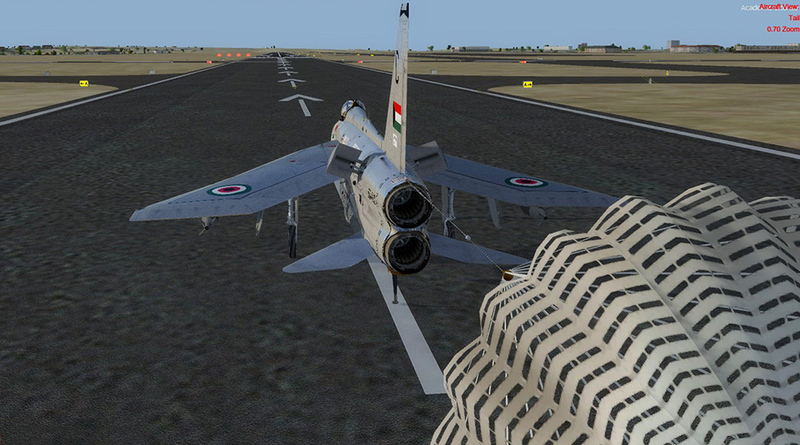 Landing especially is hard as the landing speed is awfully high and there are many things you have to check. 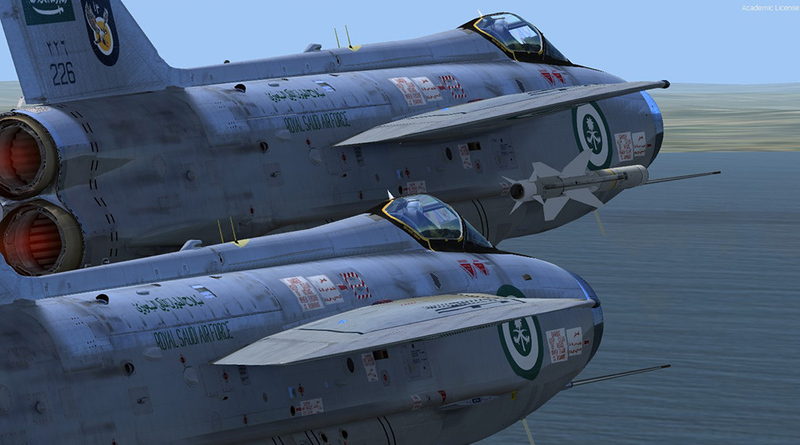 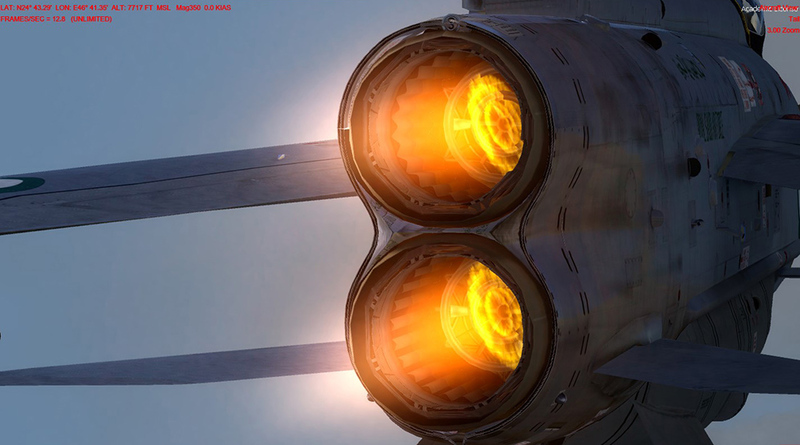 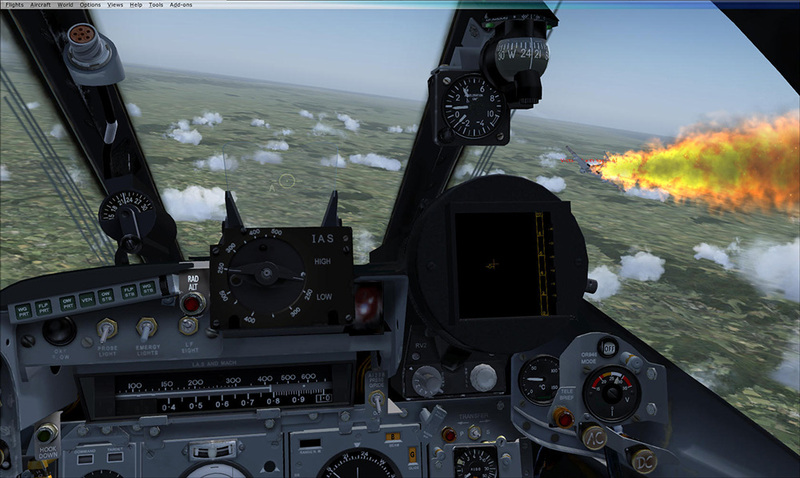 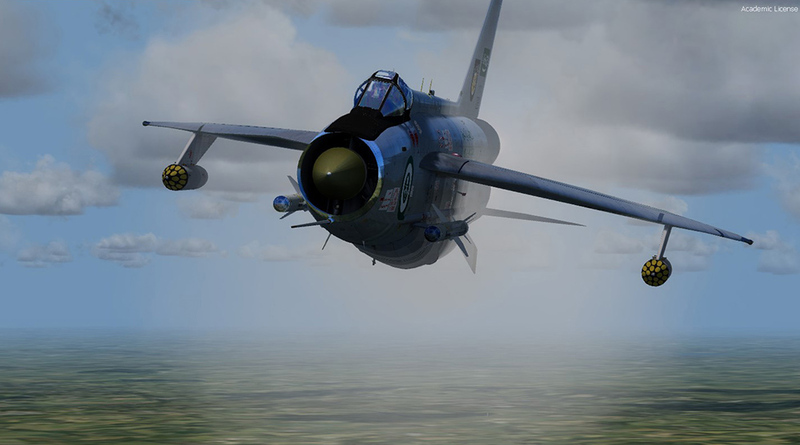 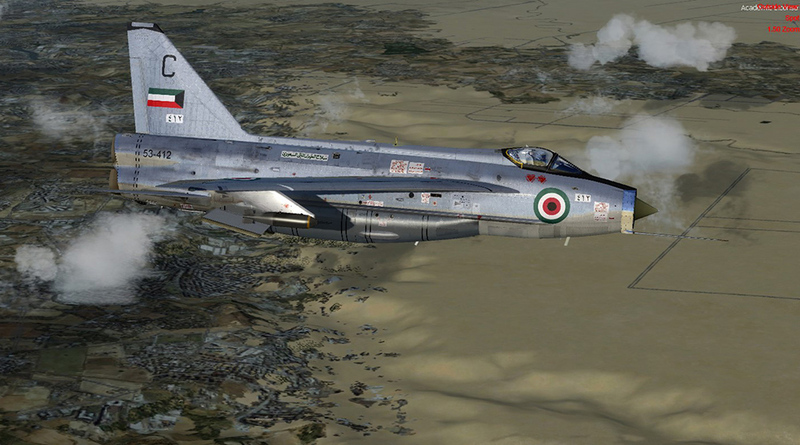 Aircraft of this type are rare for Flight Simulator and we feel the Lightning fills a niche that needed filling. 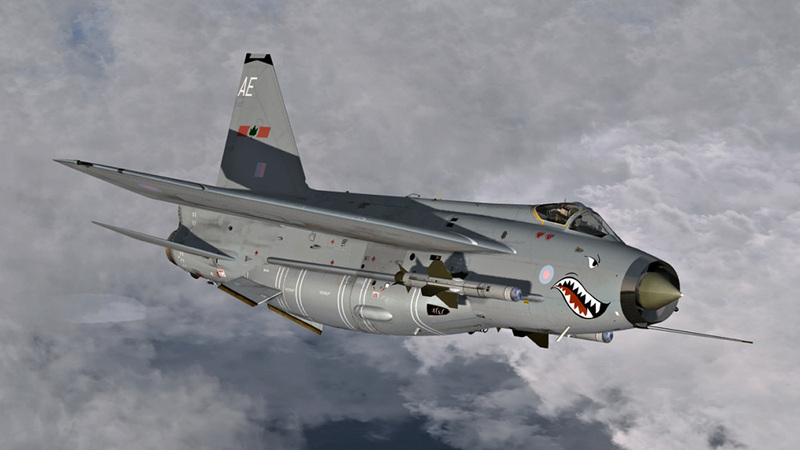 *TacPac is not part of this add-on and has to be bought separately! 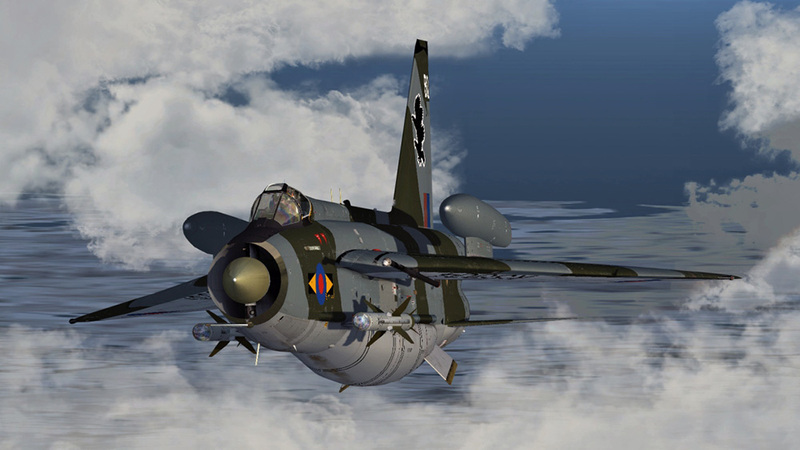 Liens supplémentaires vers "English Electric Lightning F6"